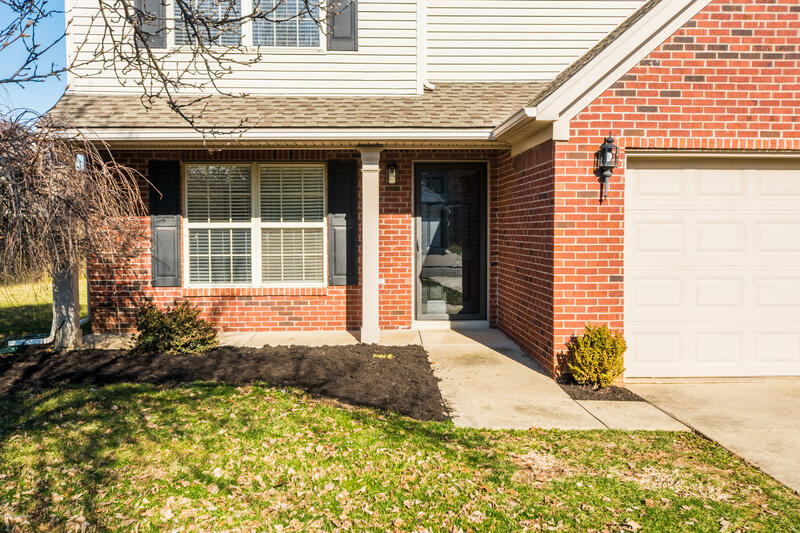 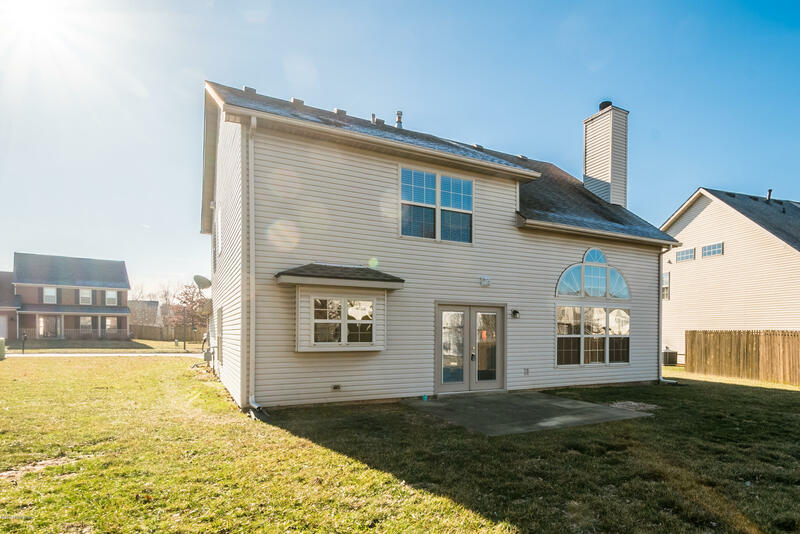 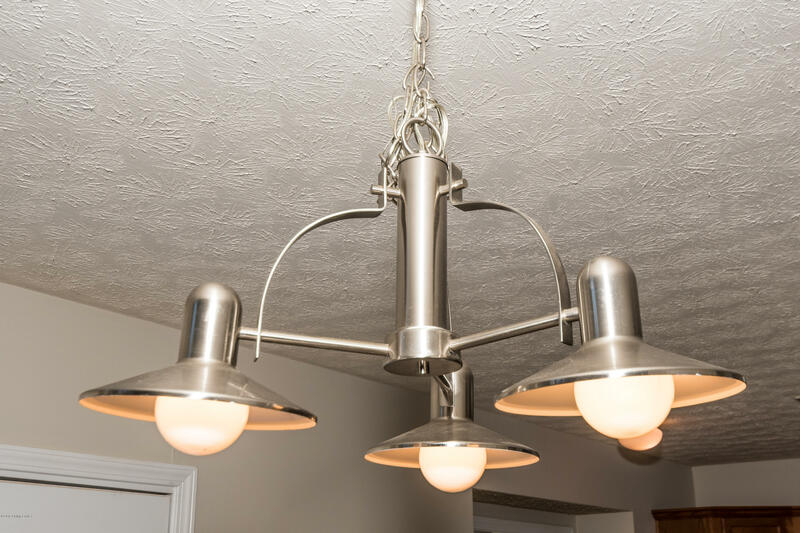 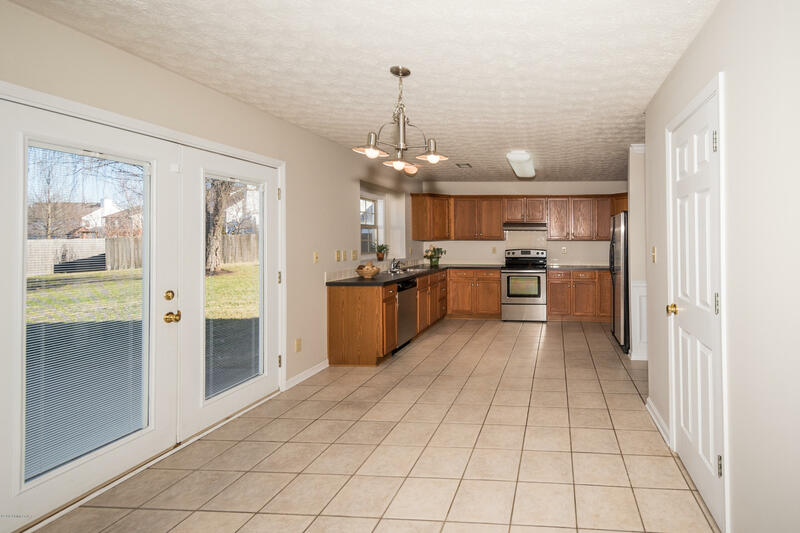 This home is in excellent condition, conveniently located in close proximity to Costco and Norton Commons which offers trendy eateries, shops, YMCA, Library, etc. 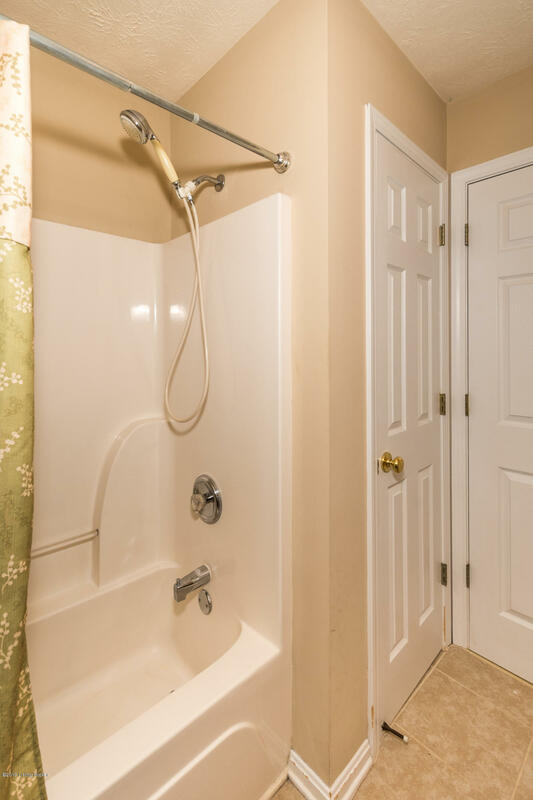 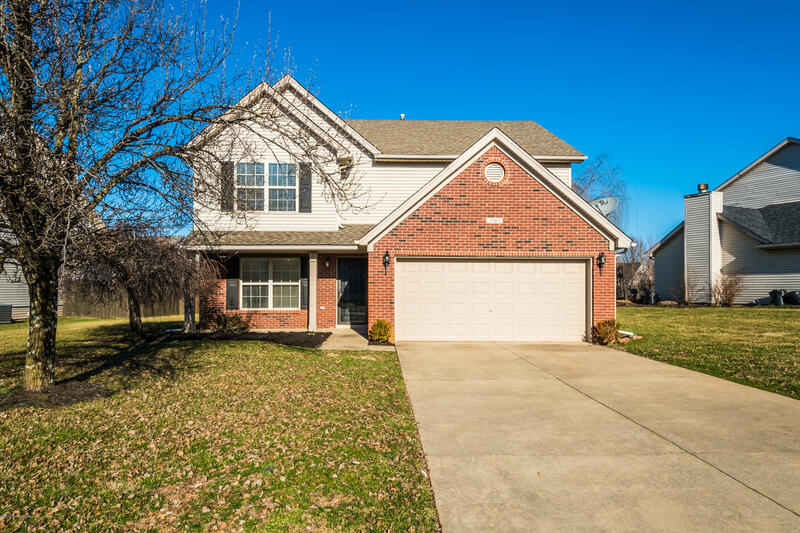 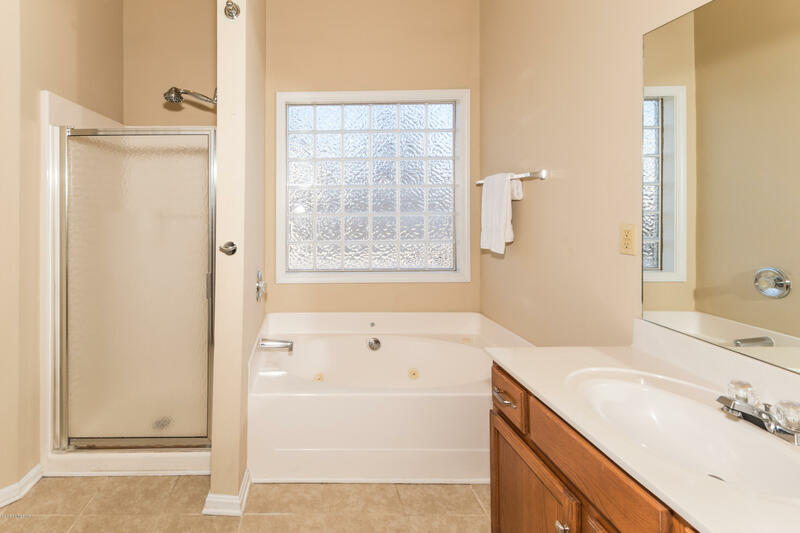 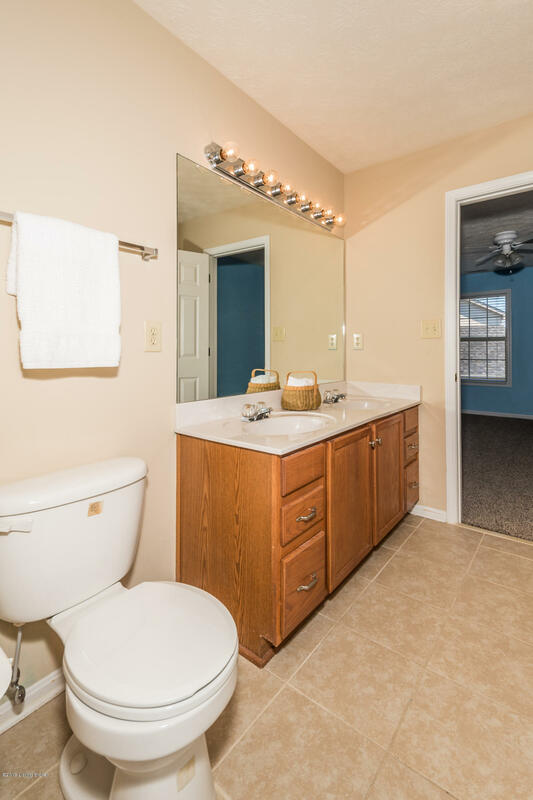 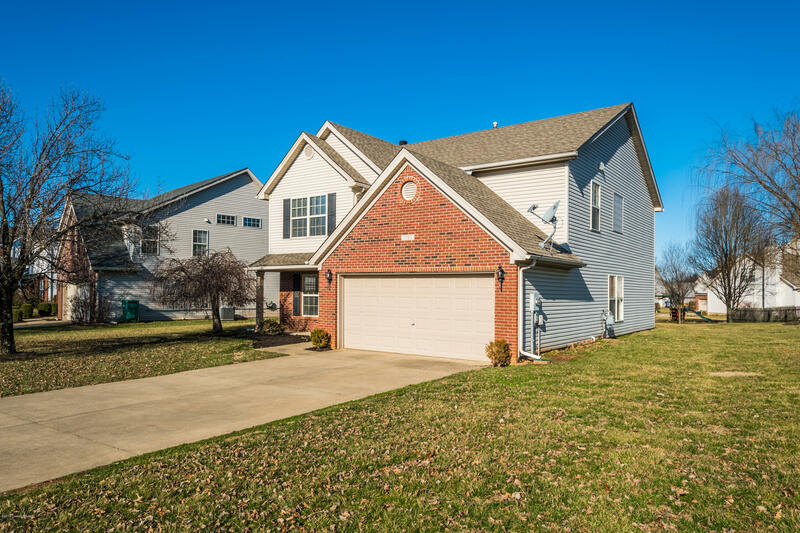 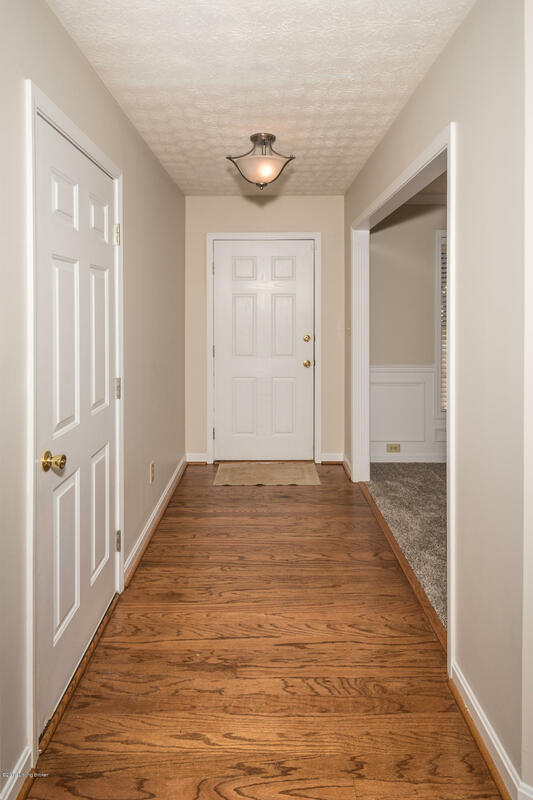 With its recently refinished hardwood flooring, newer carpet, and many freshly painted ceilings and walls, it is move in ready! 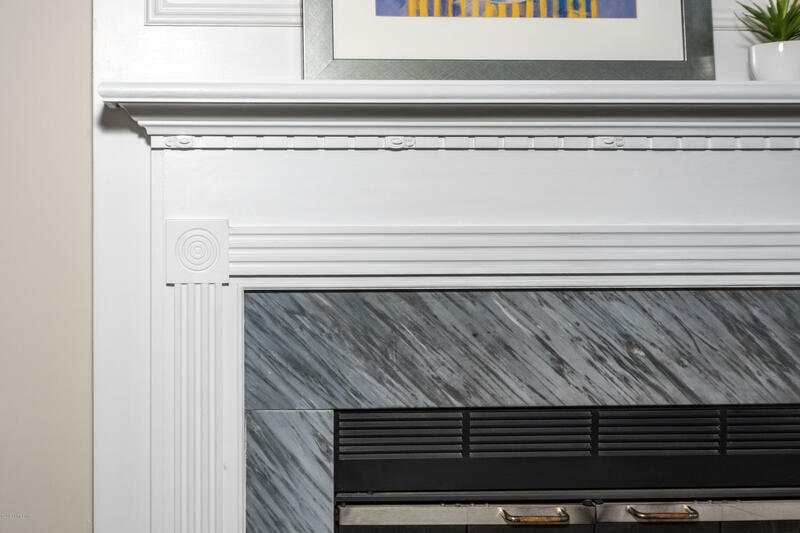 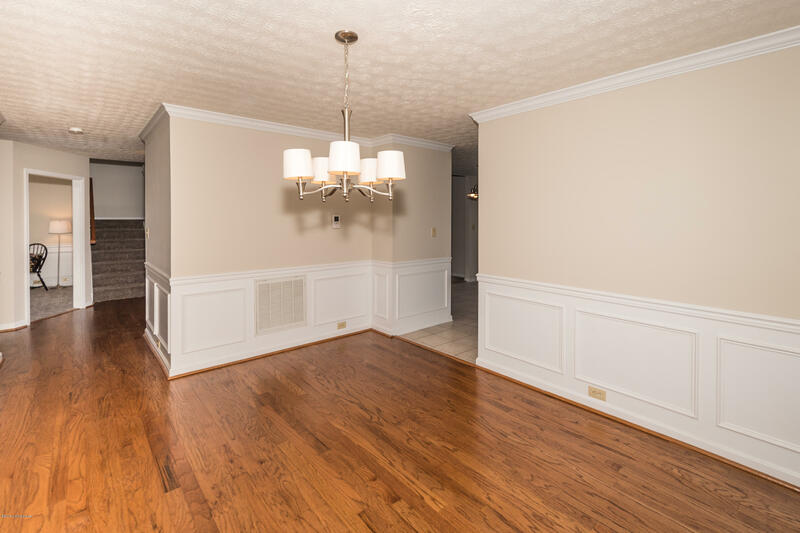 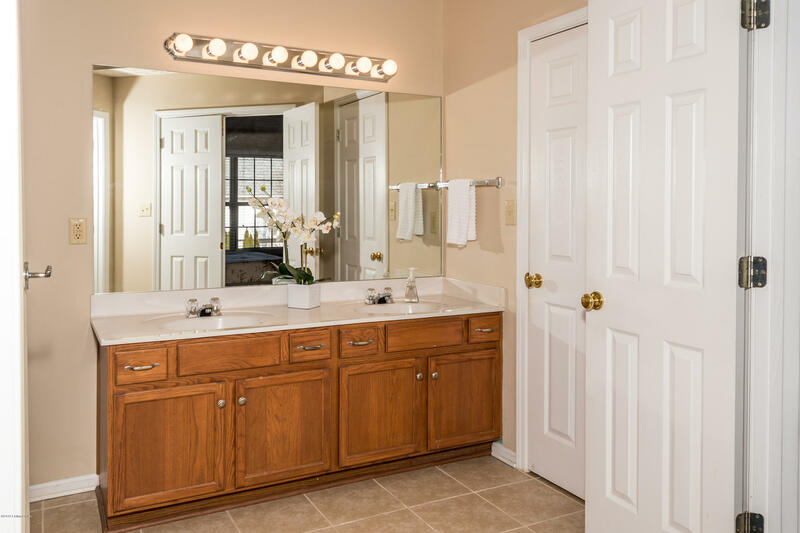 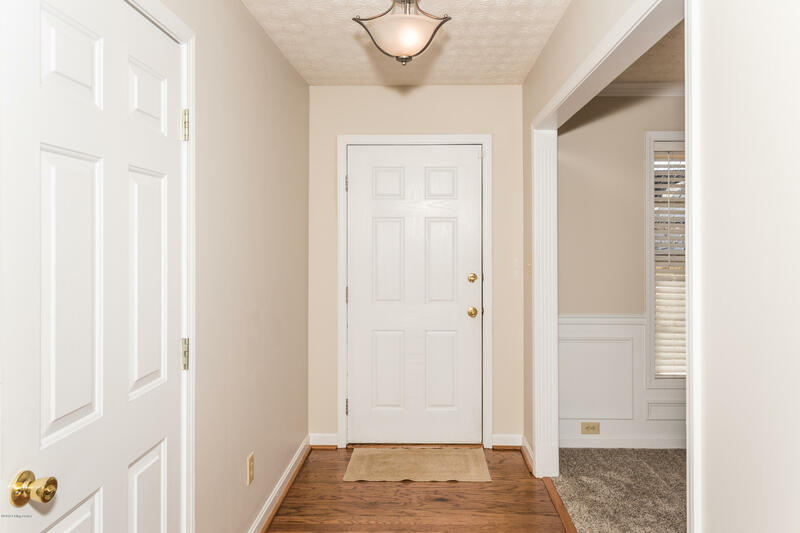 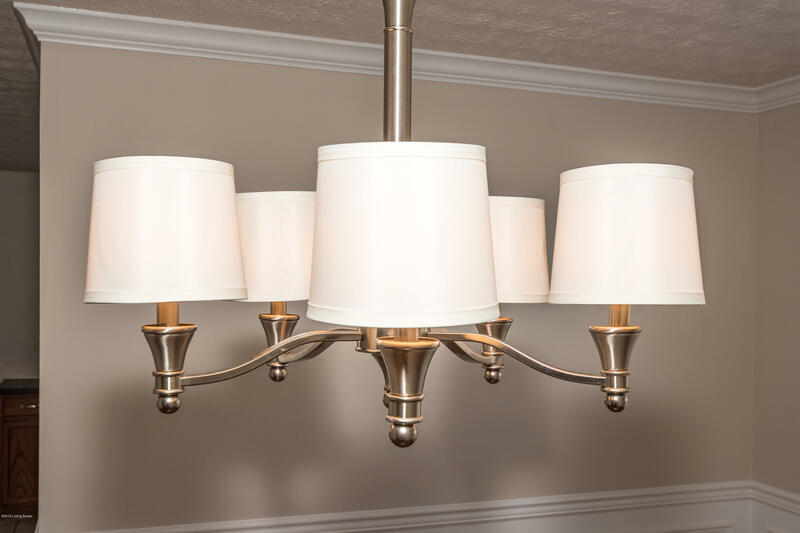 Hardwood flows from the foyer through the hallway into the formal dining room with decorative wainscoting, crown molding, and updated lighting. 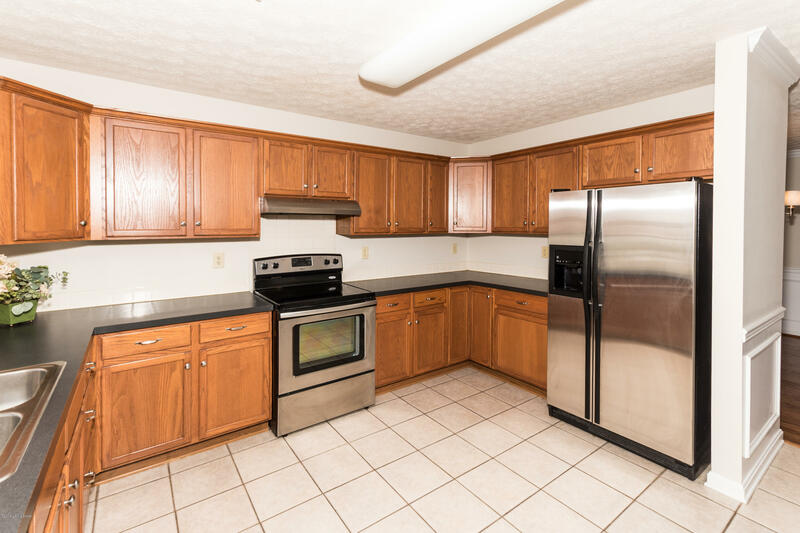 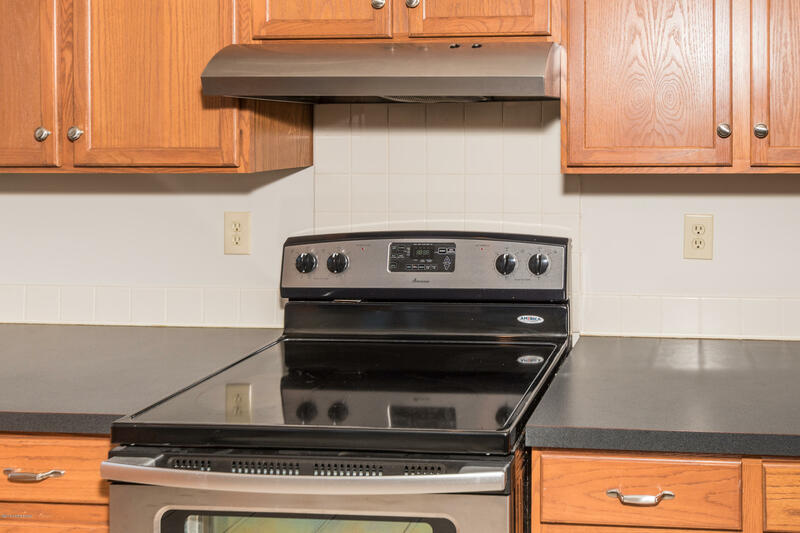 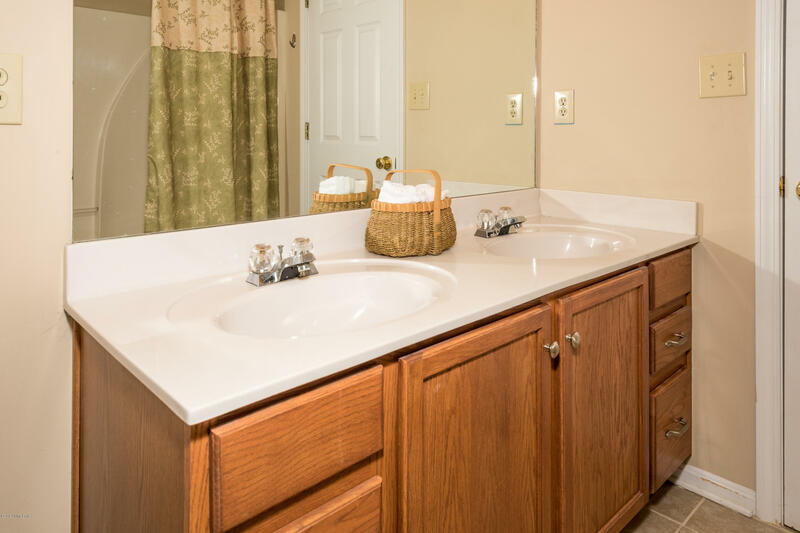 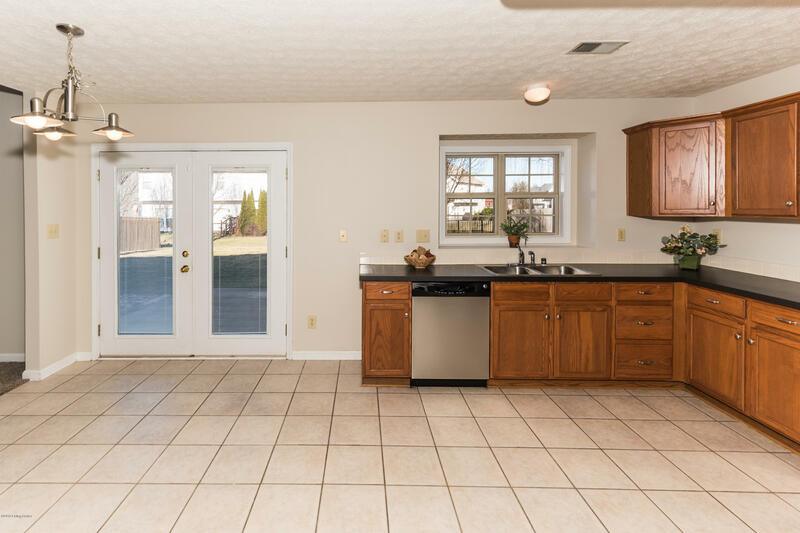 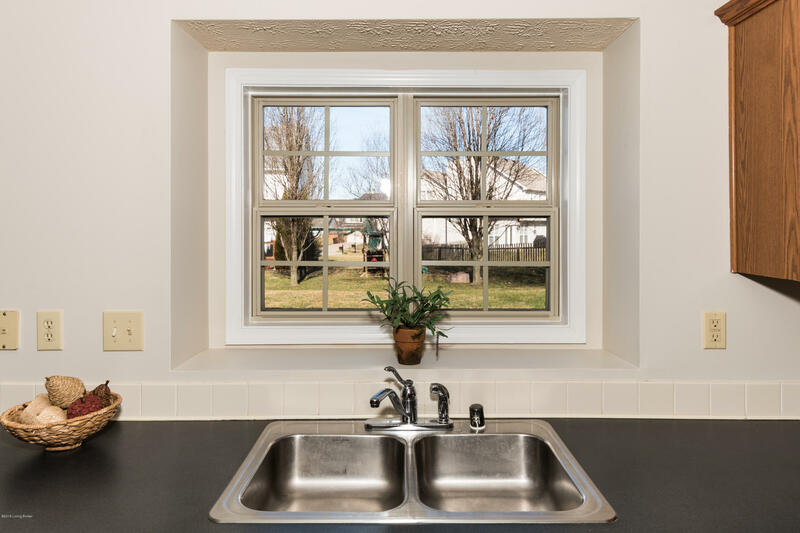 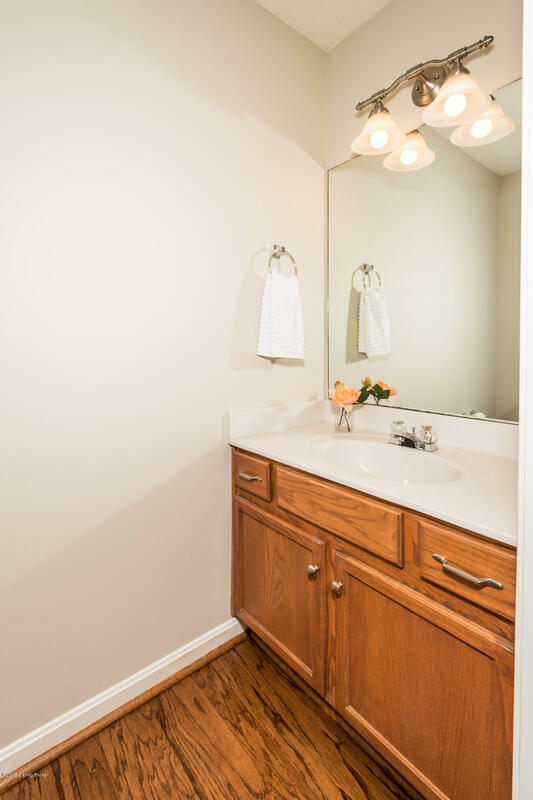 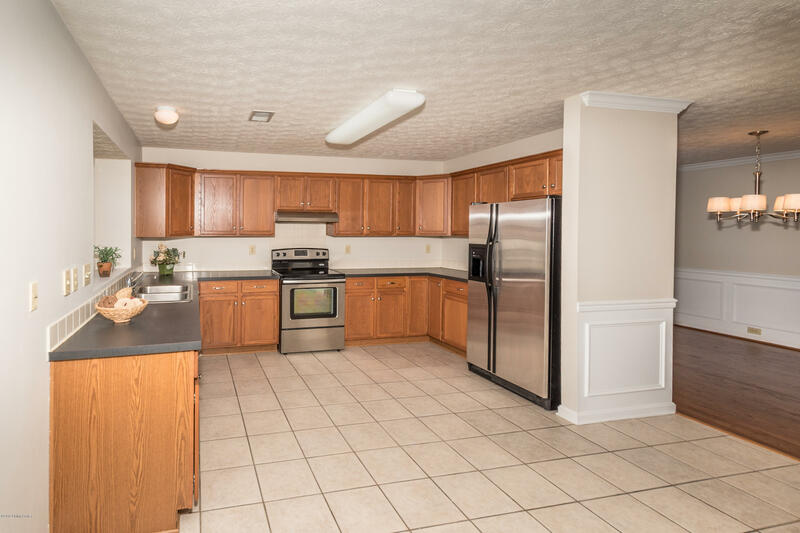 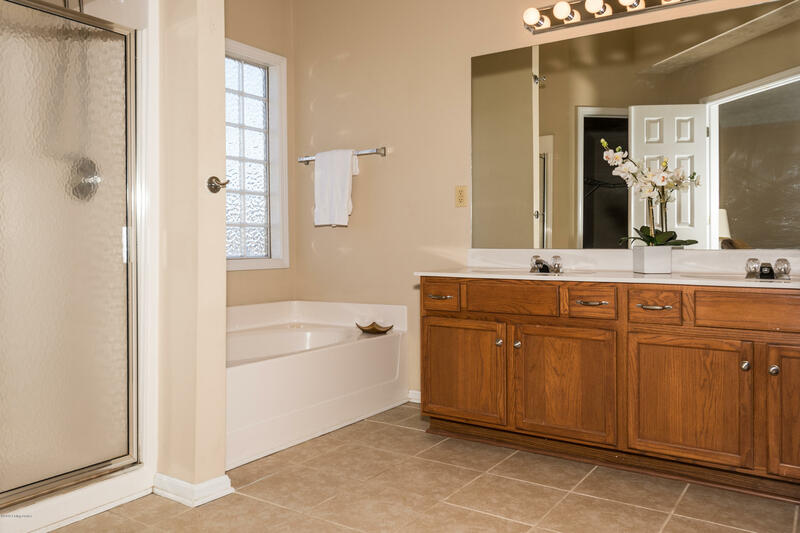 The adjacent eat in kitchen with tile flooring has abundant cabinetry, a pantry, and lots of counter space. 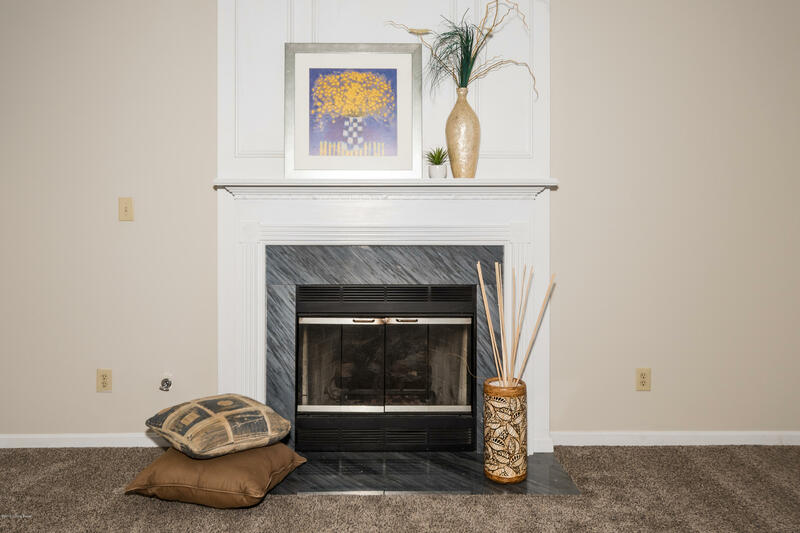 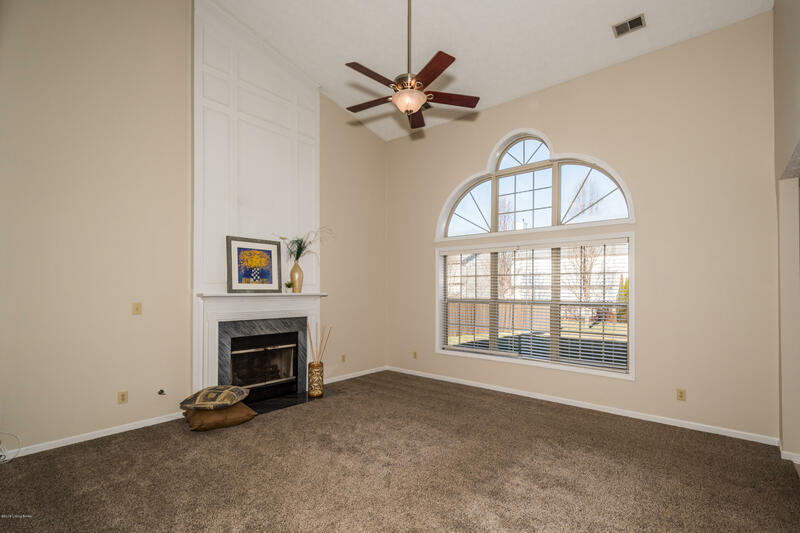 The kitchen flows into the attractive 2 story great room with second story overlook, and cozy fireplace with mantle. 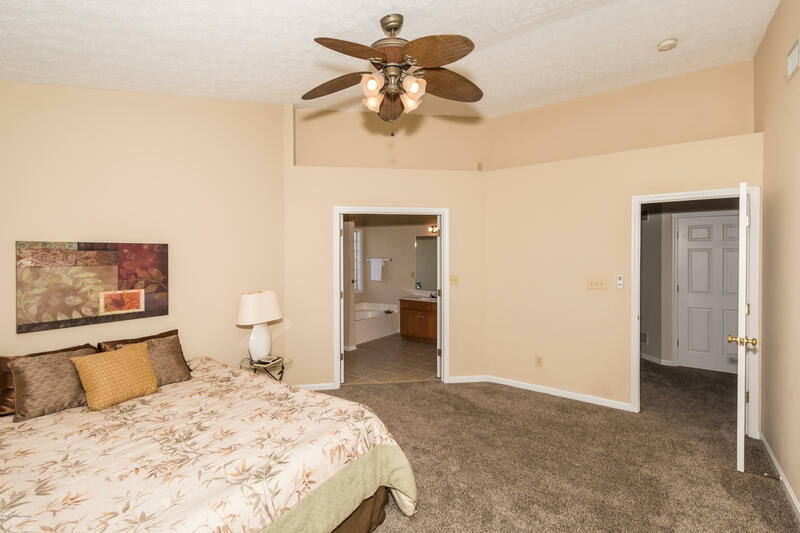 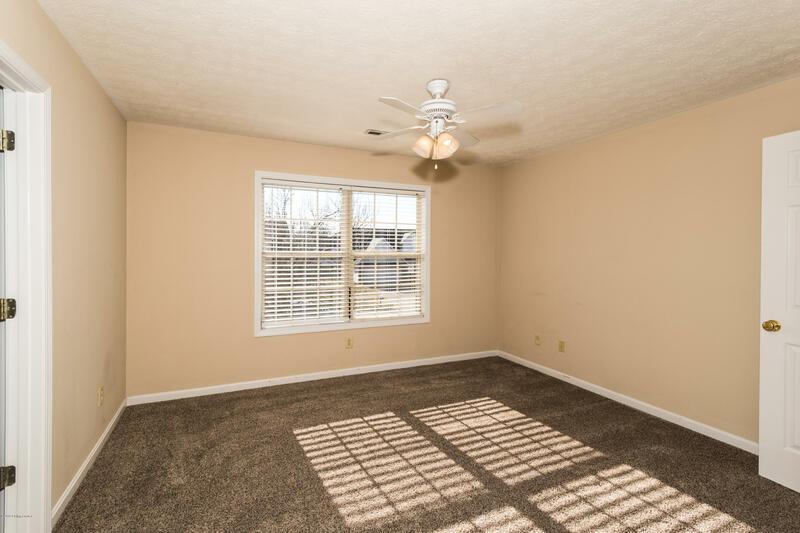 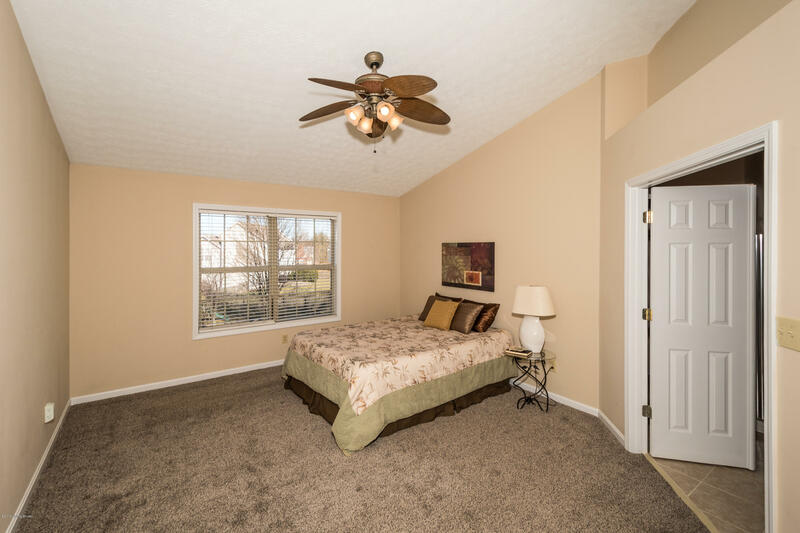 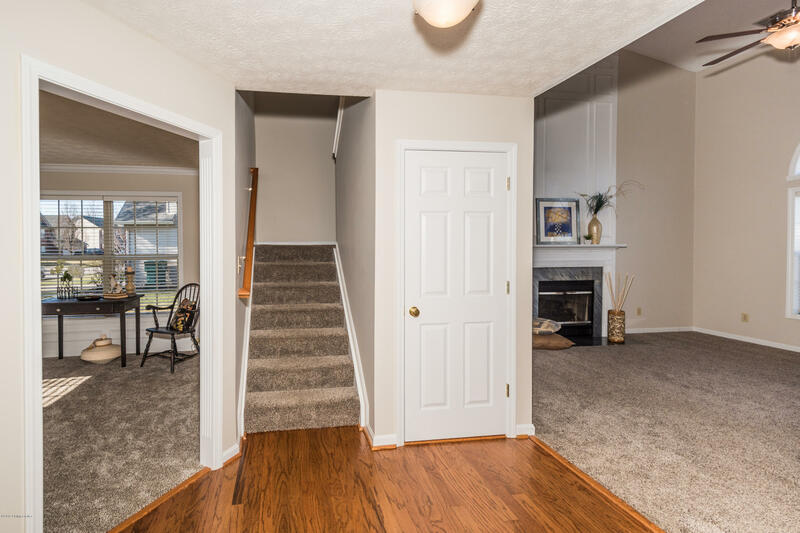 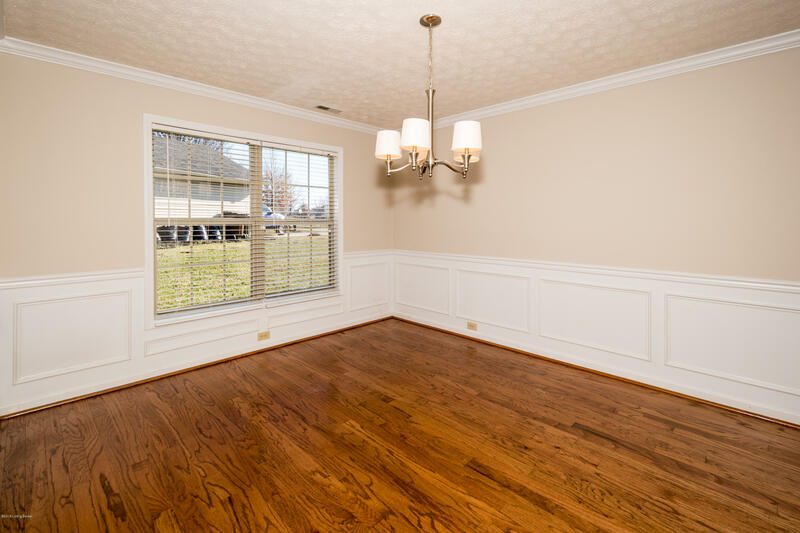 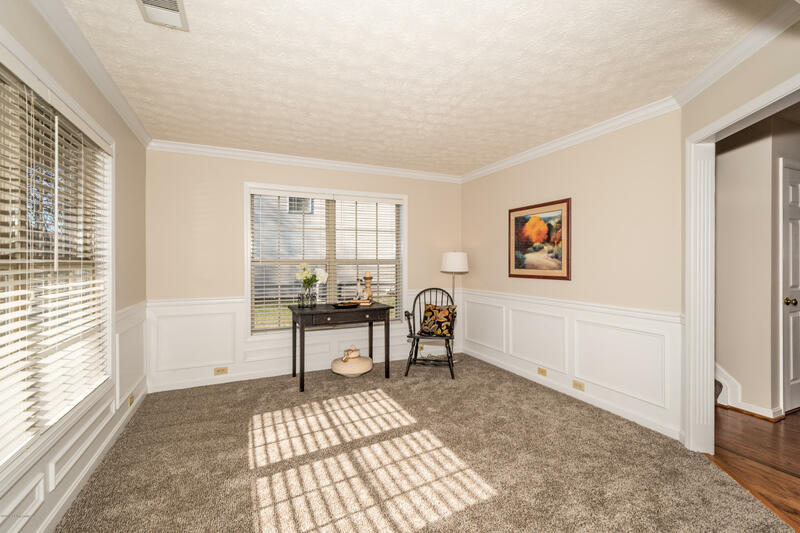 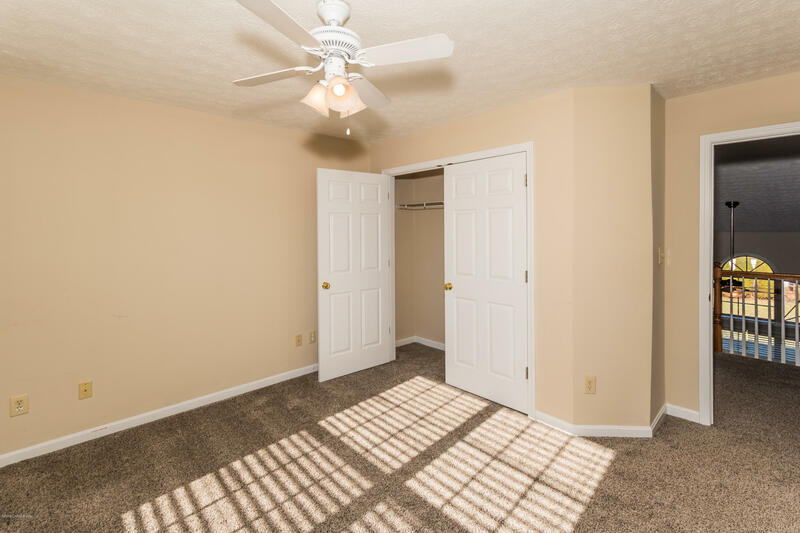 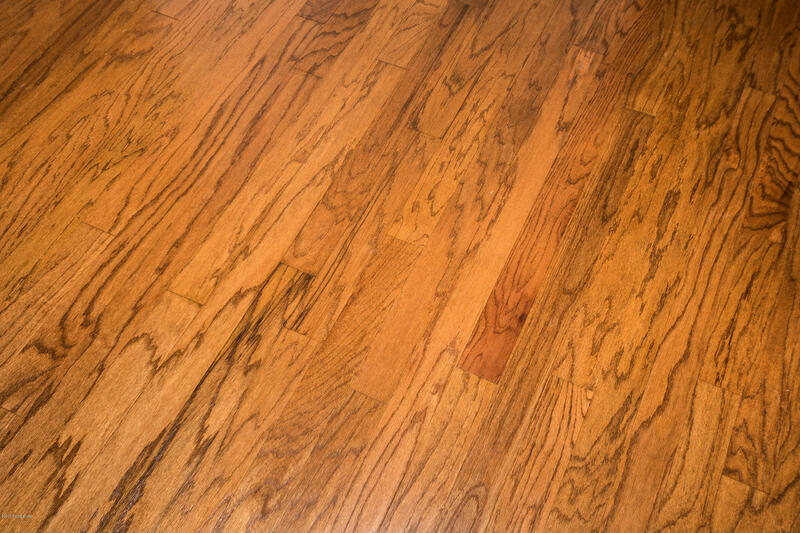 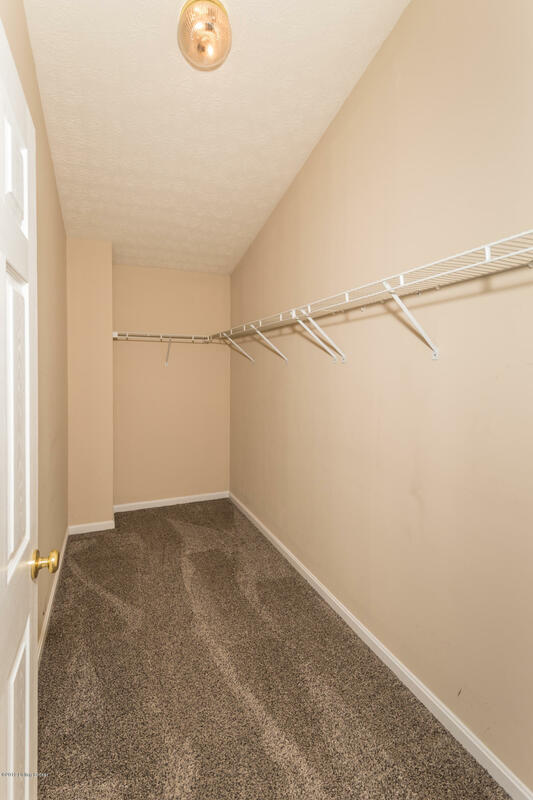 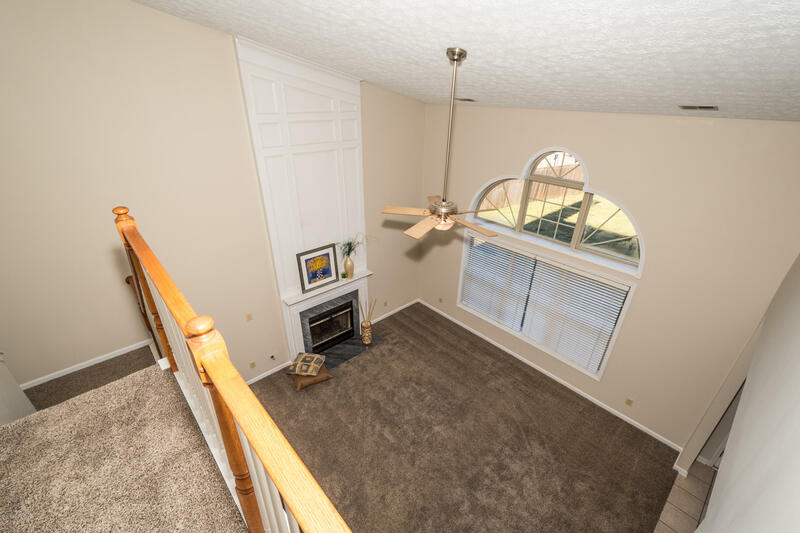 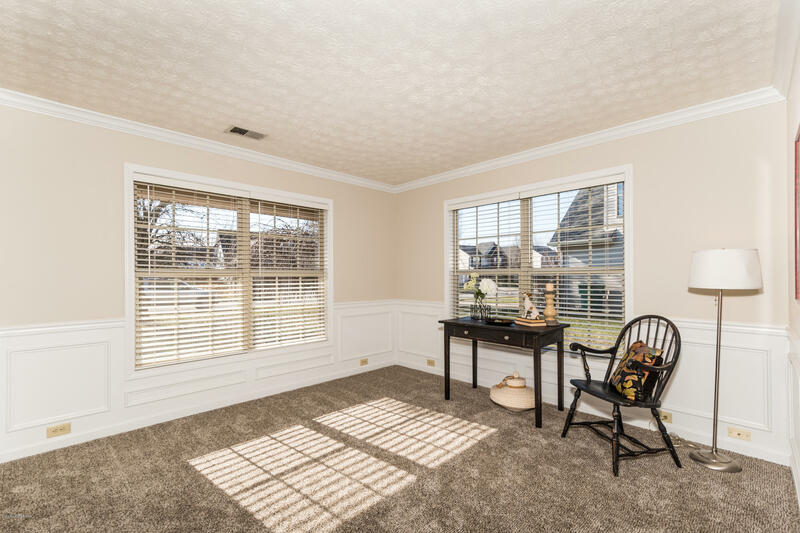 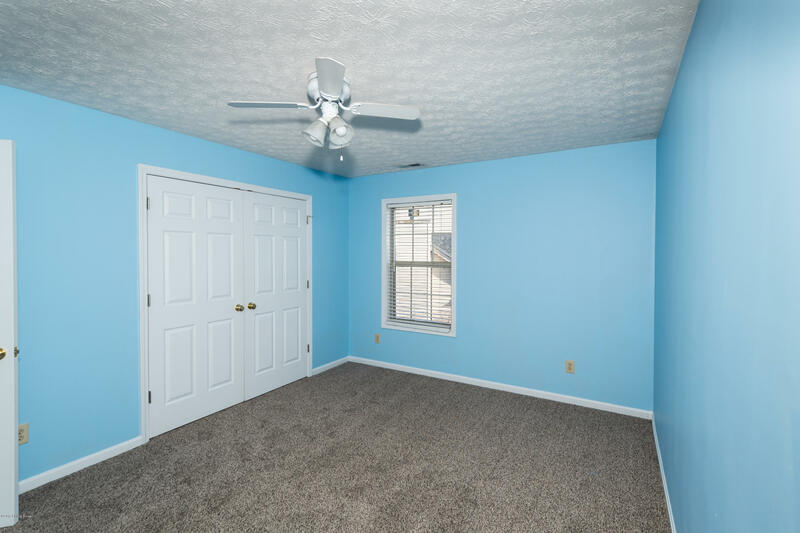 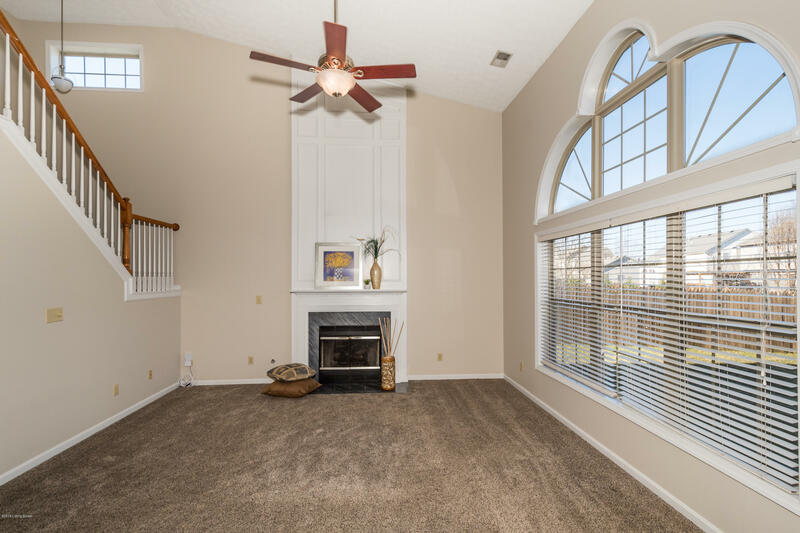 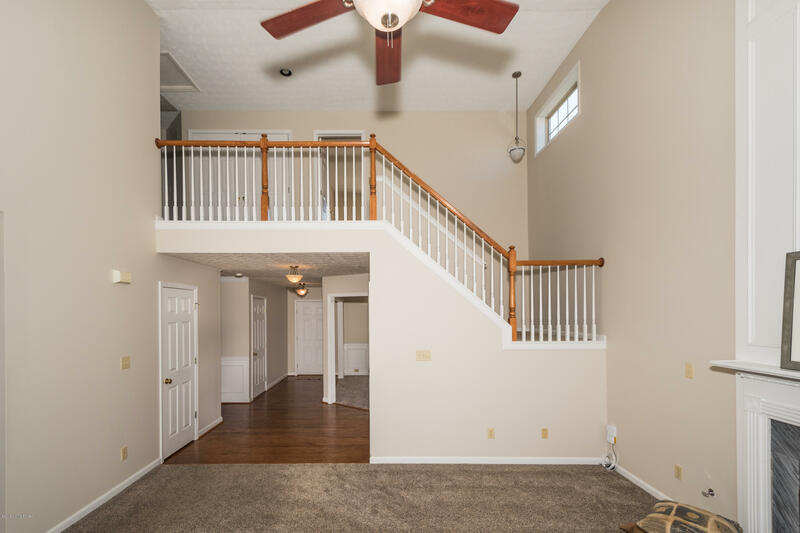 Completing the first floor is a multi-purpose room with new carpet, wainscoting, and crown molding.